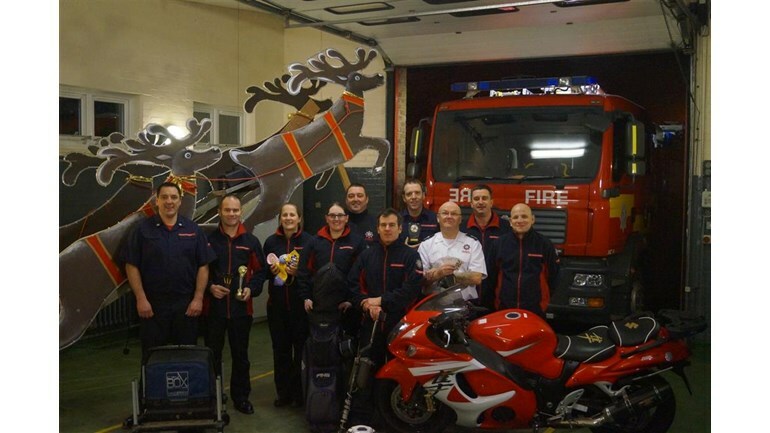 Station 26 crew members are currently undertaking a charity event each through the year. 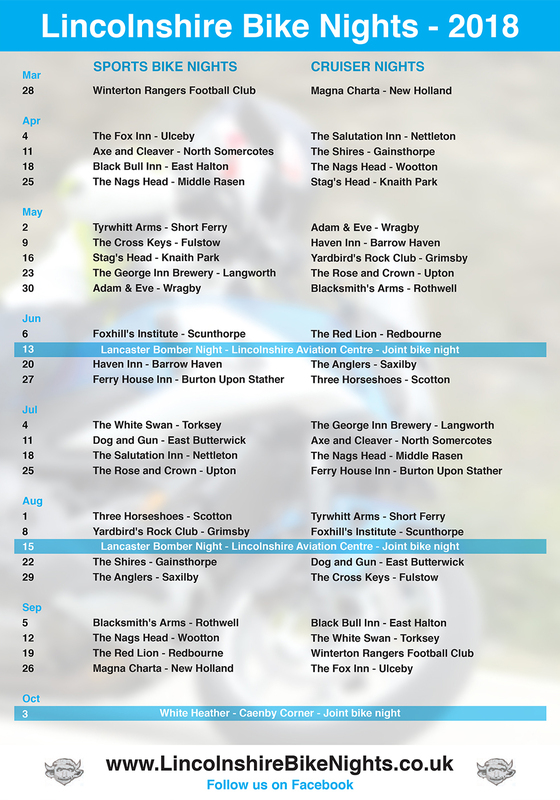 CM Stuart Freeman is attempting a challenge of riding to all Lincolnshire Fire stations in 1 day Intention is for Stuart to stop at each station and have a picture taken against the station name board Starting from Station 26 Metheringham at 5am 24th June 2018 Donations are via Just Giving Online or on the day with cash. TV coverage is provided by ITV4 with a new-look line-up this year, with long time BSB presenter Matt Roberts and Jodie Kidd. 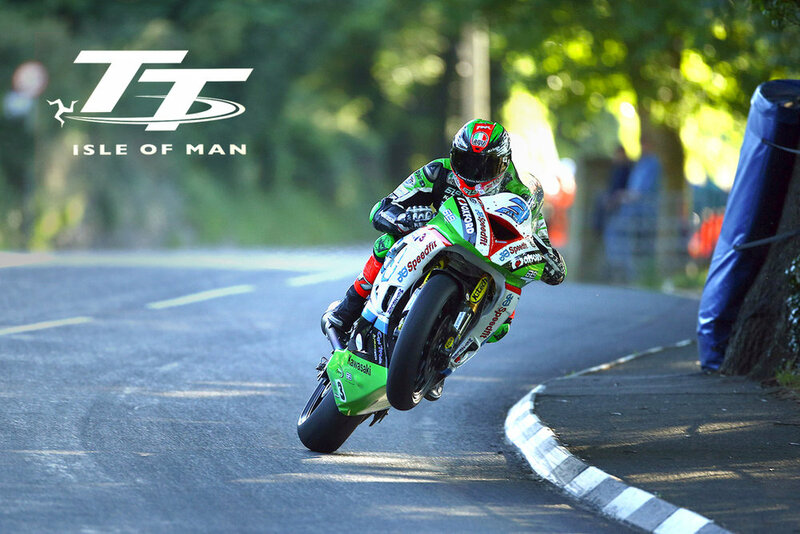 Also confirmed are Australian racer and two-time TT race winner Cameron Donald and 2009 Senior TT winner, Steve Plater who offer expert advice from the rider’s eye view while Donald, alongside Dave Moore, provide TV commentary. Watch all the coverage from the 2018 North West 200 on the BBC. 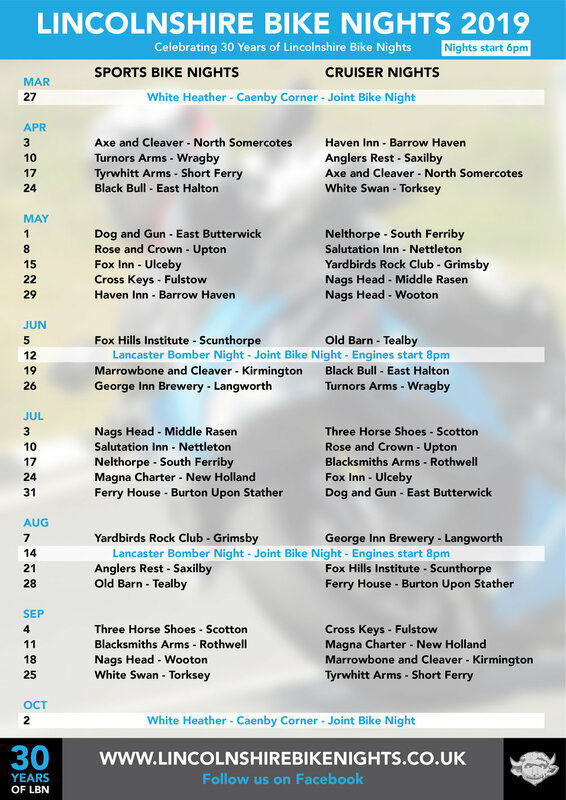 The annual Bike Night at the Lincolnshire Aviation Heritage Centre is being expended to two nights a year! Part 2 is on August 16th. The Centre is open from 9am and bikes are £5.00 per bike. We will be taxying Avro Lancaster NX611 'Just Jane' at 7.30pm. There will be a band for entertainment and multiple refreshment outlets! Hope to see you all there for what should be a great night!